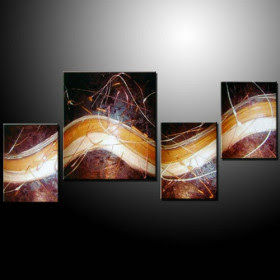 Lush Fab Glam Inspired Lifestyle For The Modern Woman: ﻿Spotlight on Art: Beautiful Abstract Oil Paintings For Your Home! 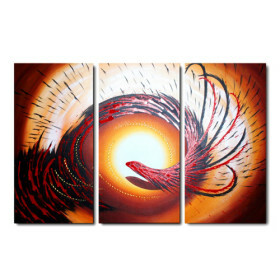 ﻿Spotlight on Art: Beautiful Abstract Oil Paintings For Your Home! 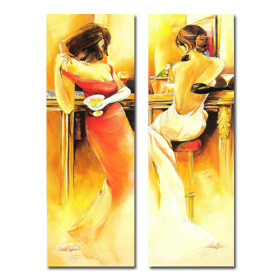 We often feature beautiful paintings and illustrations in our 'Spotlight on Art' and Home 'Design and Decor' articles. 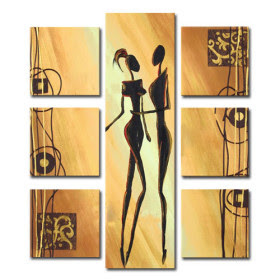 With an influx of requests from our readers to feature affordable art work for decorating your homes and personal spaces, we are doing just that. 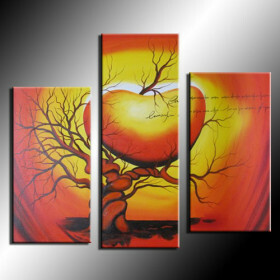 Visit Light In The Box to view more paintings or to purchase one of the oil paintings featured below. Get $8 off $100 on Home and Garden purchases. 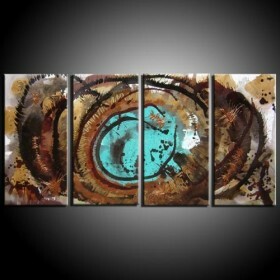 Enter code: LITBHG8OFF. Get $16 off $200 on Home and Garden purchases. Enter code: LITBHG16OFF. 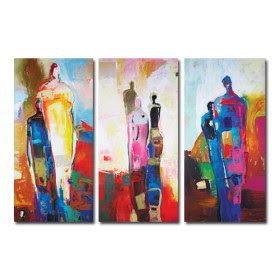 Which abstract oil painting would you love to own? Leave a comment below.